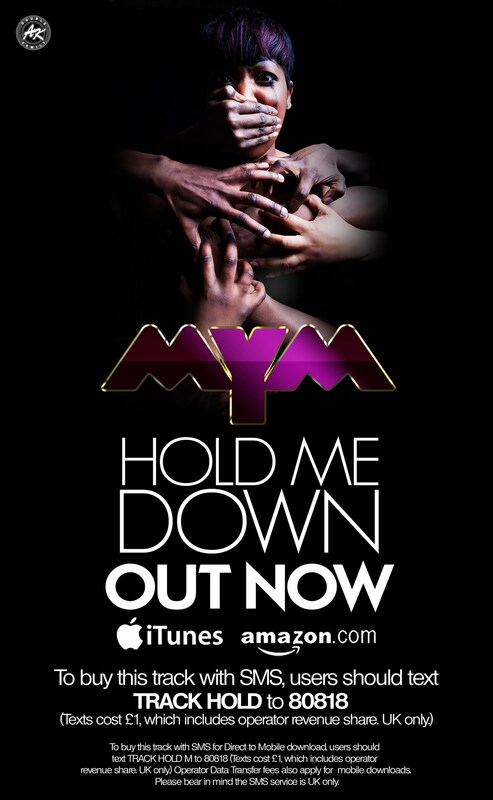 British based Maryam Shofowa also know as M.Y.M debuted her first video for the single "Hold Me Down" at the beginning of June and is eager to break boundaries within the music scene. Interested in touching the hearts of her listeners rather than just rising to the top of the charts. A graduate in Drama from the University of Brunel. M.Y.M stage performances are more like a theatrical one man show as they leave you with more than just song but also a message. M.Y.M is preparing to write for her debut album 'Changing Rooms', marking a huge development for the woman with an eccentric nature and a memorable voice. 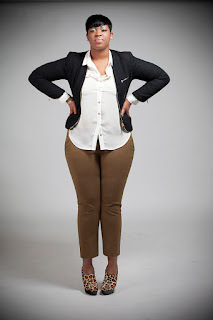 She is a much needed addition to the ever changing music industry and is determined to put Nigeria on the world map.